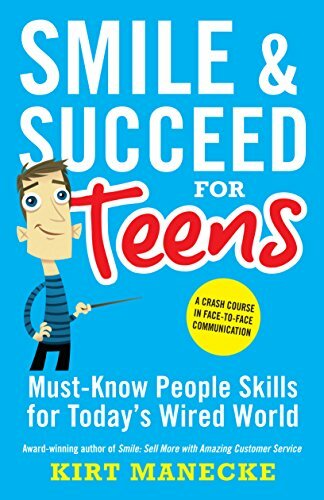 A crash course in face-to-face communication for teens and tweens. Winner of the Mom’s Choice Gold Award honoring excellence, Learning Magazine’s Teachers’ Choice Award for the Classroom, and the IPPY Gold Award recognizing excellence. Succeed in school, work, and life. Get a GOOD JOB, Make MORE MONEY, Make a DIFFERENCE.